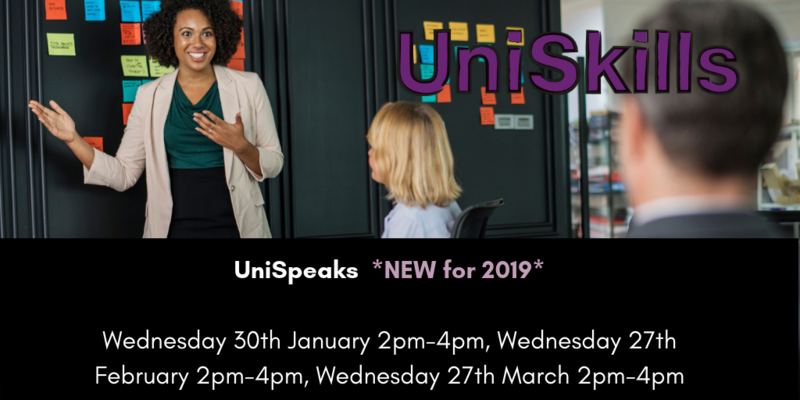 We have lots of exciting UniSkills workshops coming to Catalyst this term. 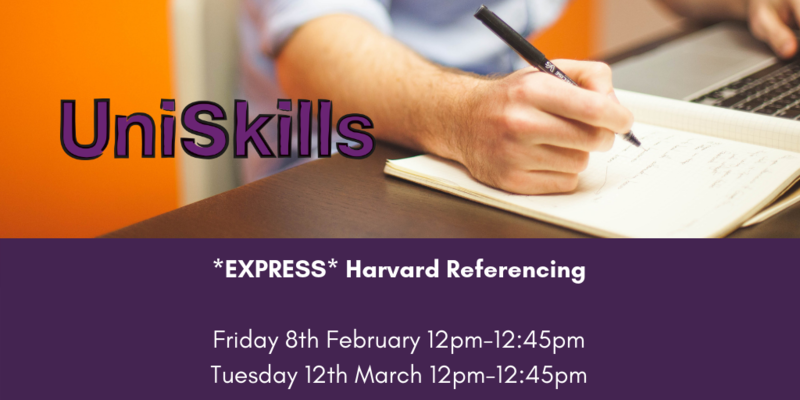 This term we have workshops to help you develop your academic writing skills, sessions focused on searching for academic information, techniques on how to give powerful presentations and support with Harvard Referencing. We have also introduced 7 new workshops for 2019! 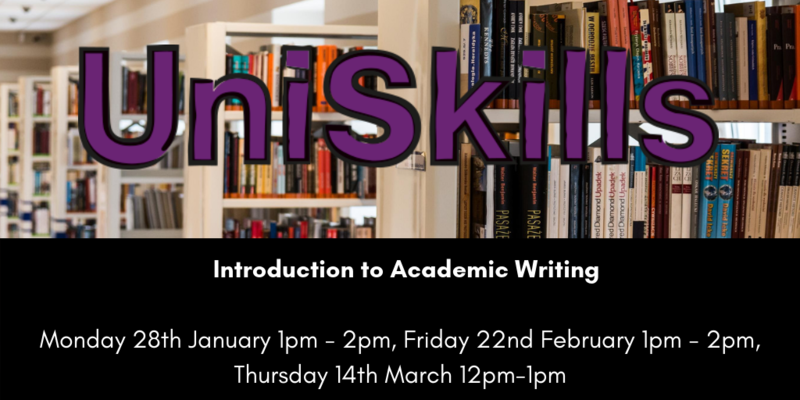 These workshops range from creating a bullet journal to conducting a Literature Review. 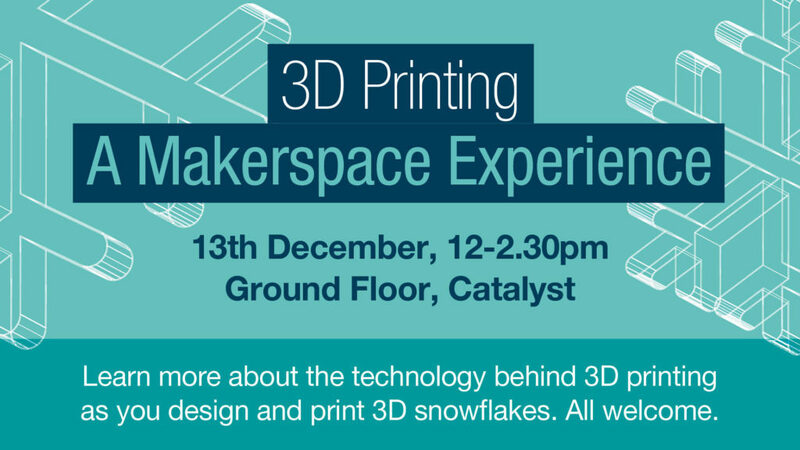 Find out more about the workshops below and how to book your place. 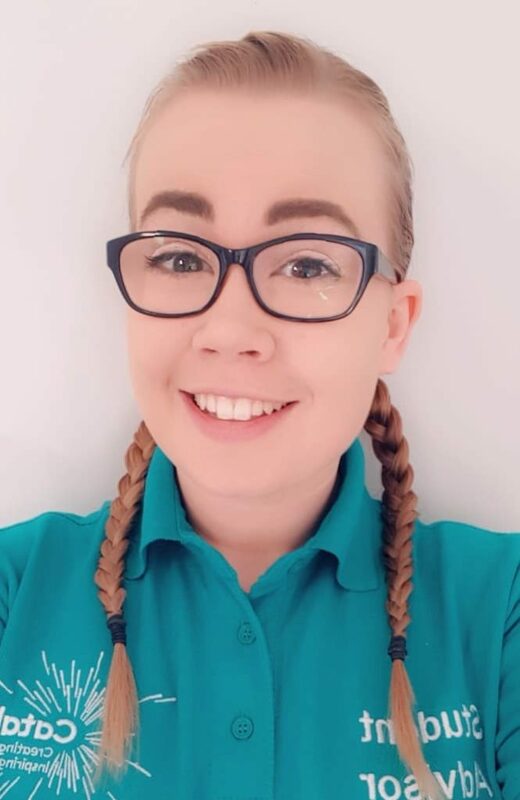 Staying organised is one of the biggest challenges of university life. 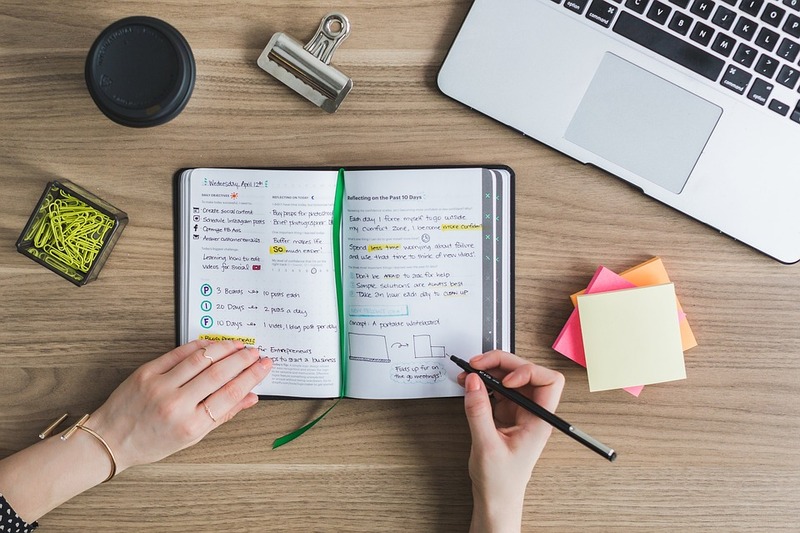 Bullet journaling is a great way to stay organised and can help you with planning your assignments and keeping track of your deadlines. 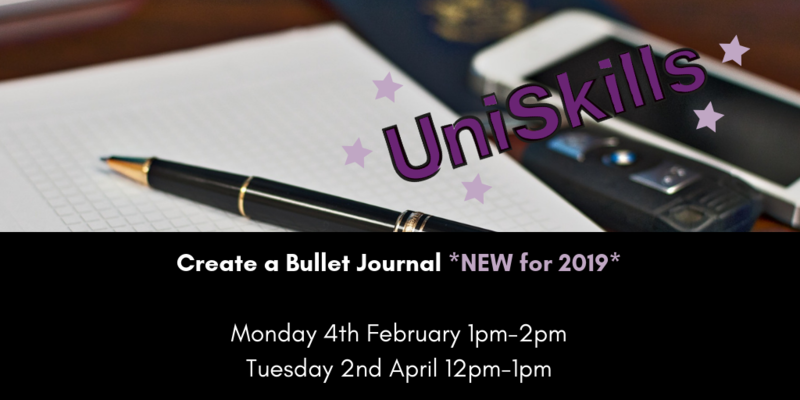 Providing all the supplies and #BulletJournal inspiration aplenty, we’ll show you how to set up a fun and creative system that means no essay deadline can ever go amiss. Help improve your search strategy, find resources for your assignment (including books, eBooks and journal articles) using the Library Catalogue and Discover More and learn how to evaluate your sources. 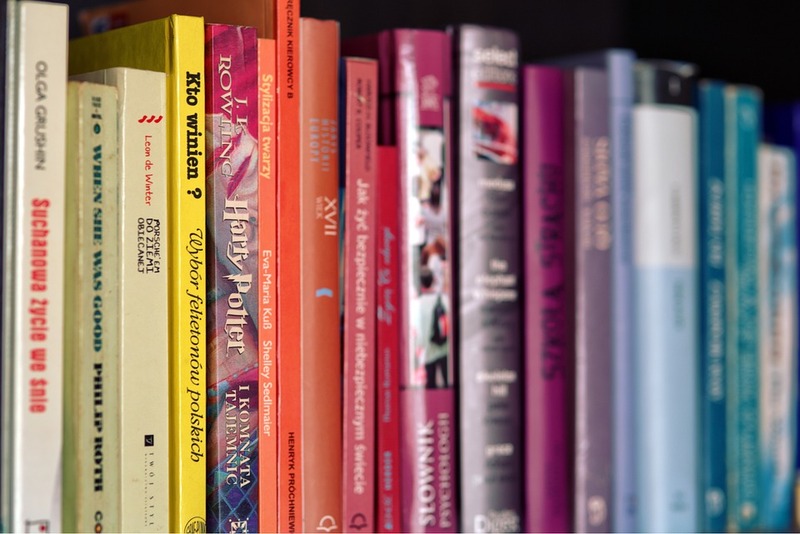 Your Reading List is an essential gateway to a wide range of resources recommended by your tutor. 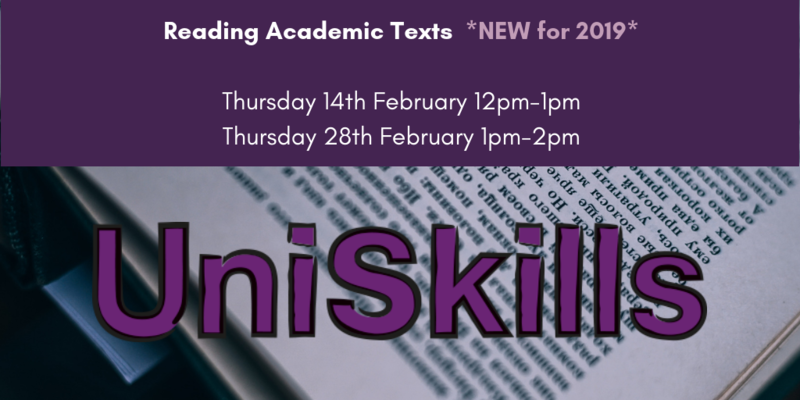 This workshop will explore using some of the additional features of our reading list software such as changing the referencing style, writing a personal note on a reading list item and what steps to take if all items are out on loan – all of which will help you maximise your academic research. You may be asked to write a literature review as part of your assignment or dissertation to demonstrate that you have an in-depth grasp of both your subject and where your own research fits into or adds to an existing body of knowledge. 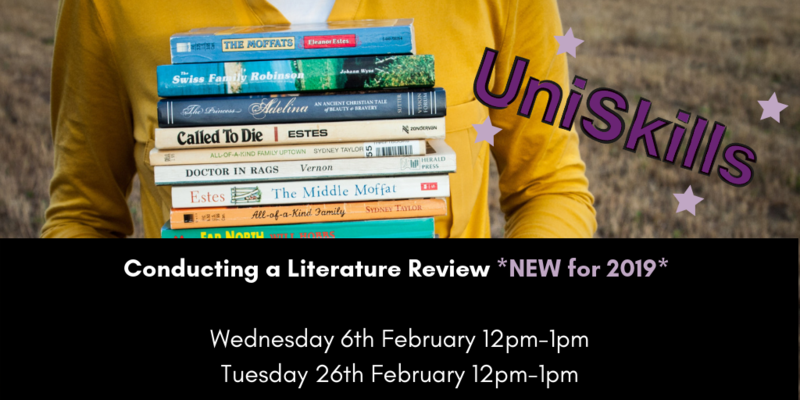 Find out more about how to survey the literature in your chosen area of study, synthesise the information in that literature into a summary, critically analyse the information, and present the literature in an organised way. Are you daunted by the amount of reading you are expected to do? Do you feel overwhelmed by the thought of reading difficult texts? 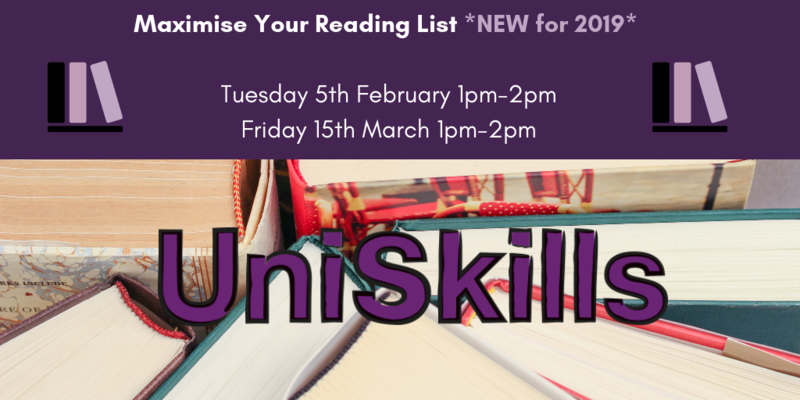 This session will give you some great tips for active reading and to learn about strategies to help you develop intensive and effective reading skills. 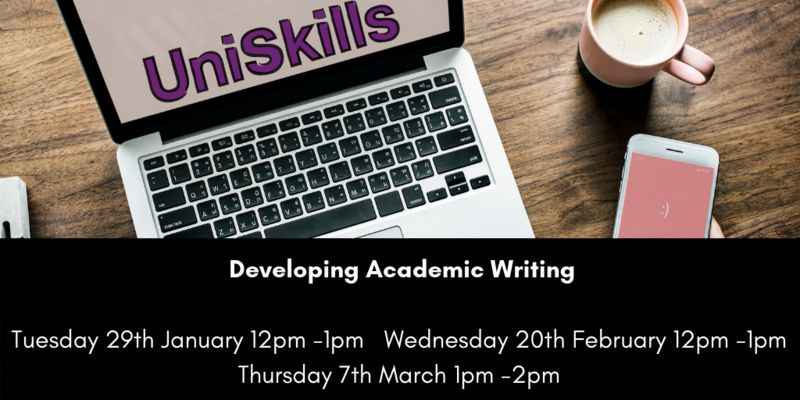 An introduction to the style of academic writing used at University; discover how to plan, structure, use feedback and Harvard referencing. 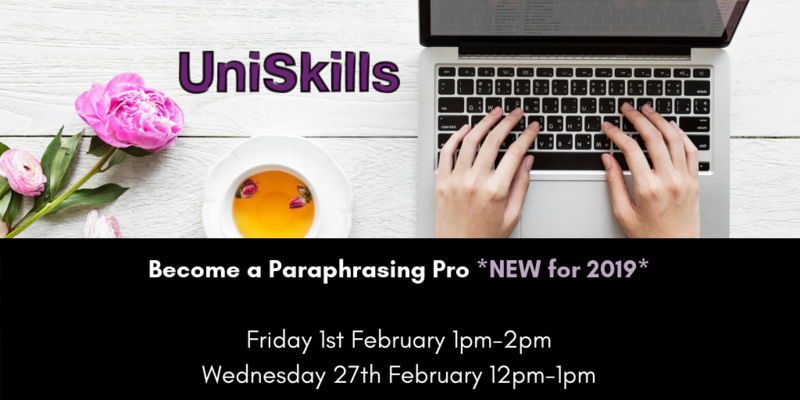 Building on previous experience learn to recognise and understand assessment criteria, apply critical reading and show critical analysis in your writing and the importance of integrating referencing. Putting complex topics into your own words can be a confusing task. 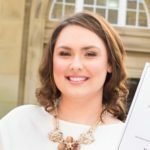 This workshop teaches you handy techniques to avoid plagiarism, as well as how to strike that all-important balance between paraphrased sentences and direct quotes. Introduction to the Harvard referencing guide including in-text citations, bibliography/reference lists and the importance of referencing to avoid plagiarism. Banish pre-exam dread with a procrastination-busting workshop. 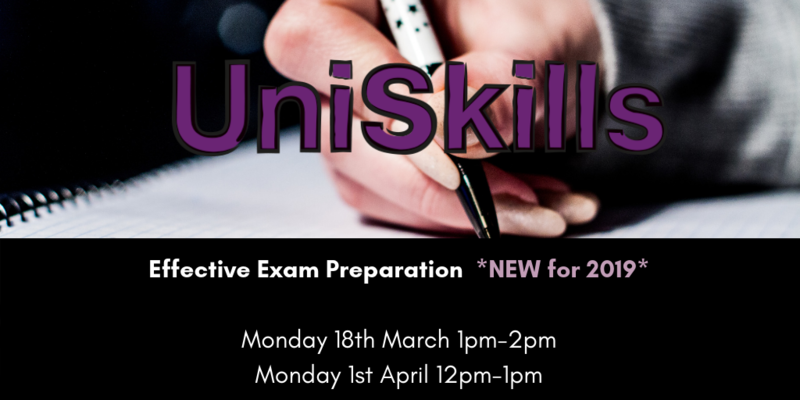 With handy revision strategies and memory techniques aplenty, leave inspired to thoroughly prepare and ultimately, perform your best! 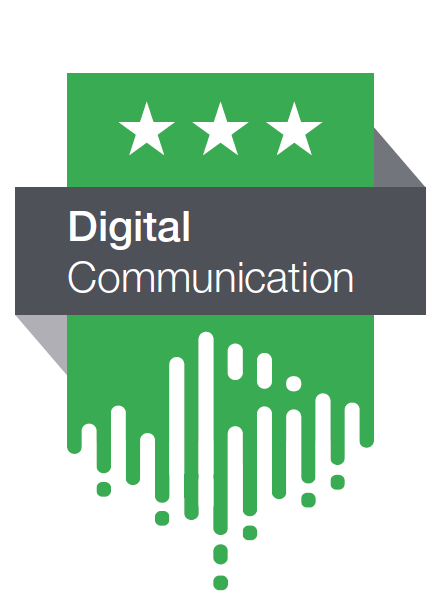 This workshop will cover the different stages of putting together a powerful presentation. 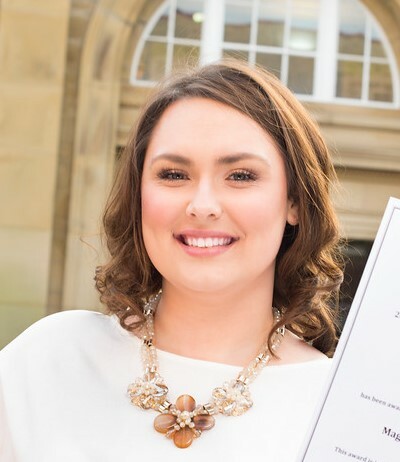 Recognise the importance of planning and structuring your presentation, how to create an accessible yet visually appealing presentation and tips for presenting with confidence. 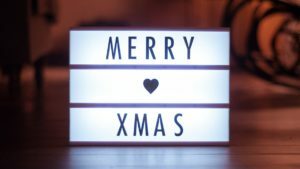 Do presentations make you feel nervous? Wish you were more relaxed and confident? 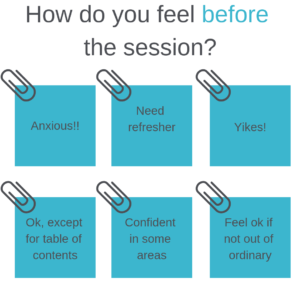 Need a safe space to practice your presentation skills? Then UniSpeaks is for you. UniSpeaks offers a safe space to come together with other students in the same boat to practice presenting in front of an audience. 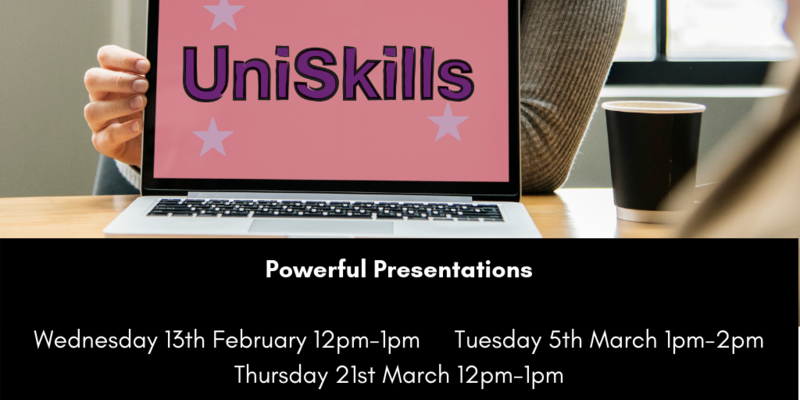 These sessions will take place once a month – you can come along and listen to others present, have a go yourself and learn strategies to present with more confidence. 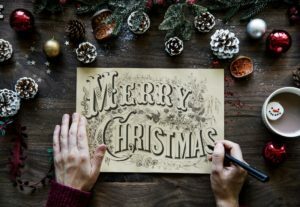 It’s the most wonderful time of the year! But right now, it might not feel that way as all those deadlines and exams loom over your head. 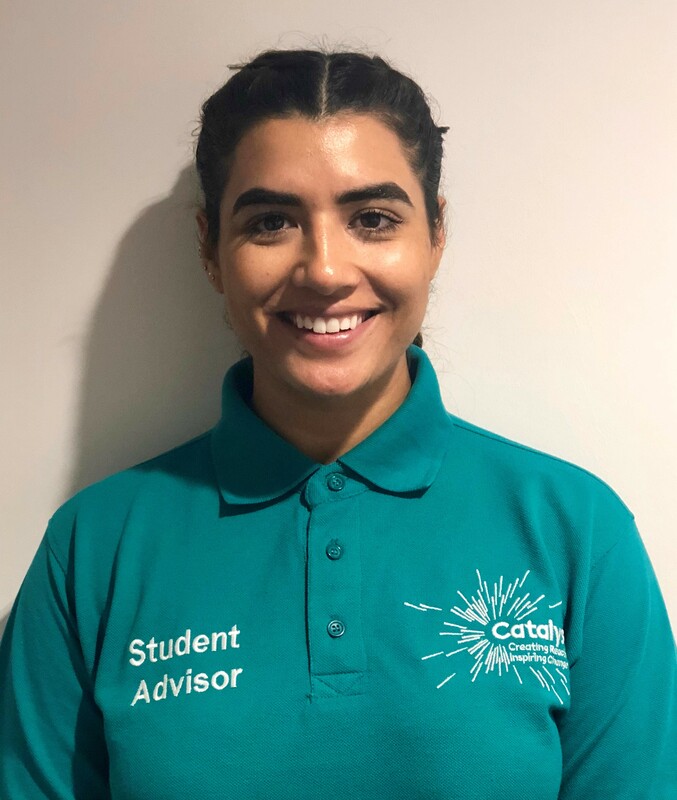 However, don’t fear the Student Advisors are here to help and support you through this busy time. Today, I’m going to guide you through submitting your assignments on the Turnitin tool. 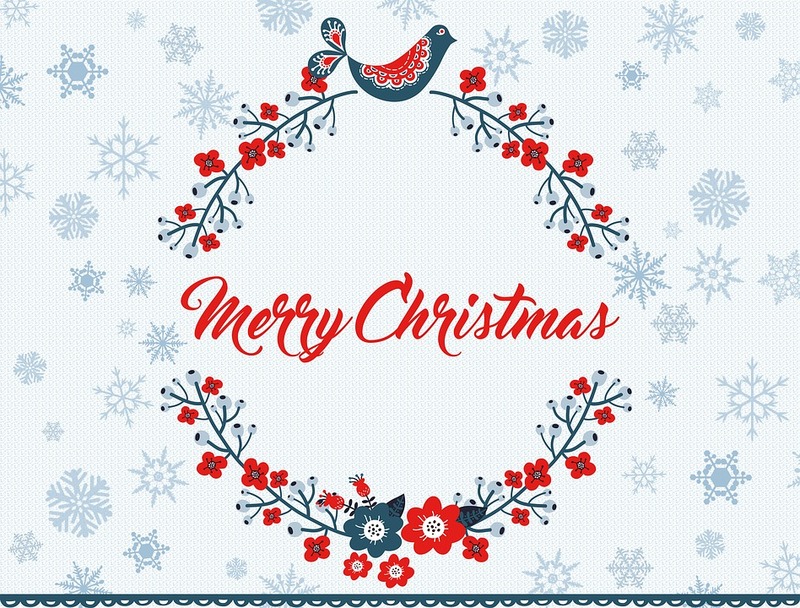 Before you know it, you’ll be back to all those festive favourites you enjoy most! 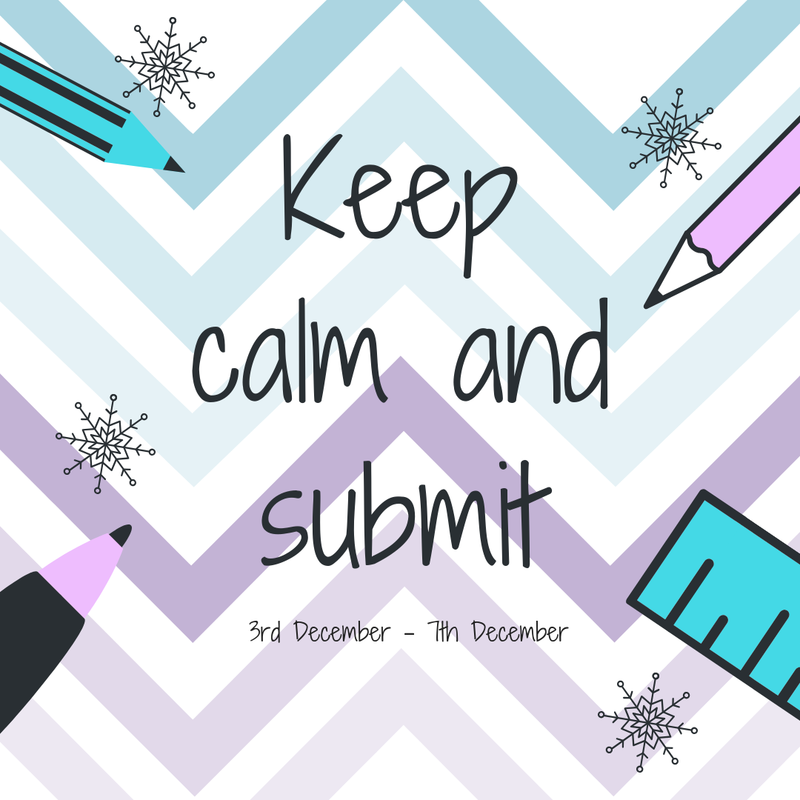 If you didn’t already know, we ran several handy workshops during Keep Calm and Submit week, all about submitting assignments via Turnitin. We understand that everyone’s got different schedules, so we wanted to make sure wherever you’ve been this week, you still know how to tackle Turnitin with confidence. Turnitin is an online tool that allows students to submit their assignments. The assignments can then be viewed, marked and graded by course tutors. Once they have been marked, students can view the feedback that their tutors have given, with lots of helpful tips on how to improve. Sometimes it’s easy to forget the simple things. You can submit your assignment via the ‘Submission Dropbox’ tab circled above. 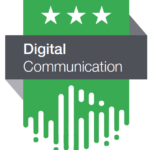 This will be located under the ‘Module Assessment’ tab of your course module. You can then upload your file by clicking the blue ‘Submit’ button highlighted. After uploading your file, be sure to click on the arrows to check each page of your document. This will make sure that you’ve included everything you should have (e.g. not missing your whole reference list off). It also allows you to view the way your document is displayed. If you are happy with your work, click on the ‘Confirm’ button highlighted at the bottom left. “My report is HOW similar?! Surely some of what I said must have been me? !” Ever felt like that? Don’t panic, that’s not what it’s all about. As mentioned in the slide, the similarity/originality report matches your text with journals, book articles and past student work. It’s useful for tutors to recognise similar themes and content within papers, and also for students to see how original their paper is. As mentioned earlier, did you know that Turnitin isn’t actually a plagiarism detection tool? I know, hard to believe, right? So, next time you get a scary number on your screen, just remember it’s not all that it seems. Your similarity percentage doesn’t necessarily link to plagiarism, as highlighted by this slide. In the workshop, we included a handy video that walks you through submitting, follow the link from the slide here. 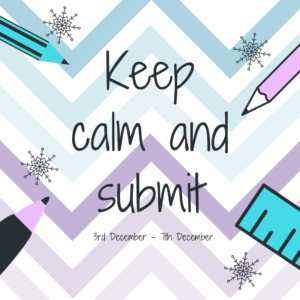 These top tips are crucial to your success with Turnitin. But the most important tip is to give yourself enough time before submitting your assignment. 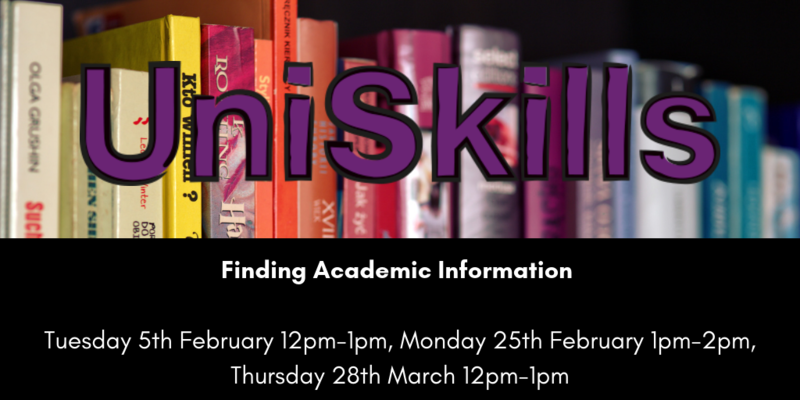 There is advice on the UniSkills Online Submission page dedicated to helping you submit, take a look here. Finally, if you’d like support with submitting or have any burning questions, you can find us based in Catalyst. 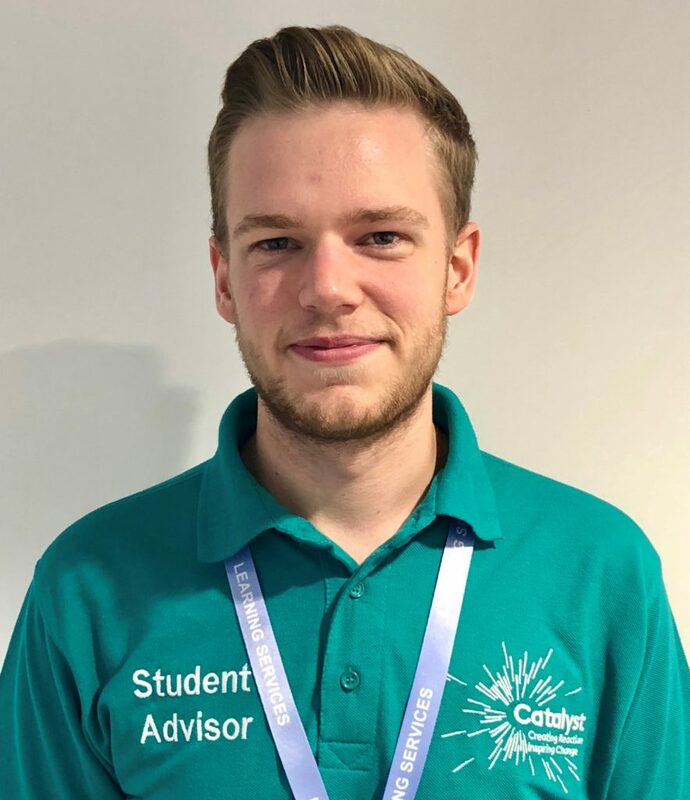 Alternatively, just pop along to the Catalyst help desk. We’d be happy to help! 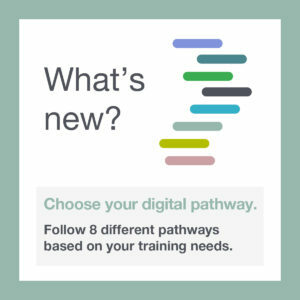 TechSkills is a brand-new package of workshops, online resources, activities and face to face support to help you develop and enhance your technology skills. 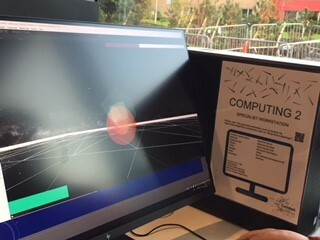 We have recently installed several high-performance computer workstations in Catalyst to facilitate student access to specialised professional applications 24 hours a day during term times. The specialist workstations are adjacent to the Catalyst Helpdesk and can be booked in 1-3 hour periods. Adobe Creative Cloud, Maxon Cinema 4D, Autodesk Maya, Toon Boom Harmony; StoryBoard Pro. Toon Boom StoryBoard Pro is used by some of the best animation studios in the world. It can be used to bring storyboard art, graphic design and game design to life. ArcGIS Pro, ESA SNAP, Google Earth Pro, Leica Geosystems XPro, Trimble Coordinate System Manager, UASMaster. Google Earth Pro is used by Scientists to share geographic locations in real time. It is also used to import Global Positioning Systems (GPS) and Geographic Information Systems (GIS) data in Google Earth. NetBeans IDE, Python, Unity, Blender, BlueJ, GlassFish Server, HoloLens Emulator, Visual Studio Community, Microsoft Web Deploy, Weka, Windows Software Development Kit. Python is a programming piece of software which is used globally by analysts, software engineers, developers and data scientists. 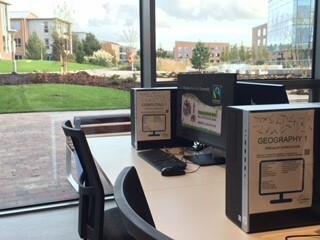 Come and use these new work stations which will save you time, with faster downloading speeds and enjoy the lovely views looking out on to the lake, at the same time! Check out the new TechSkills webpages here.